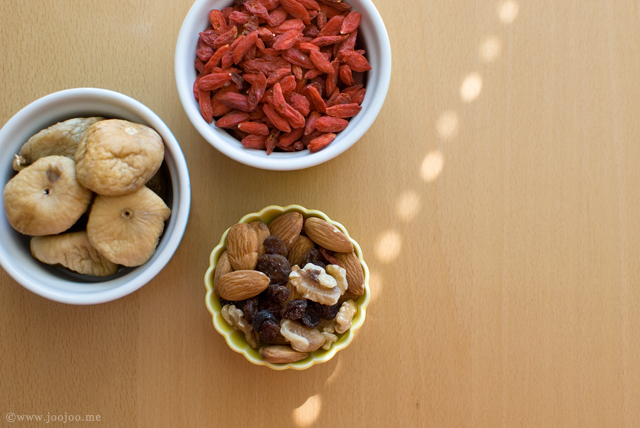 and replaced them with healthier snacks like dried fruits and nuts. I actually don't crave those unhealthy snacks anymore. Those yummy red berries are called Goji Berries. They are native to China. Living in a condo apartment doesn't mean that you can't grow your herbs! How about you? 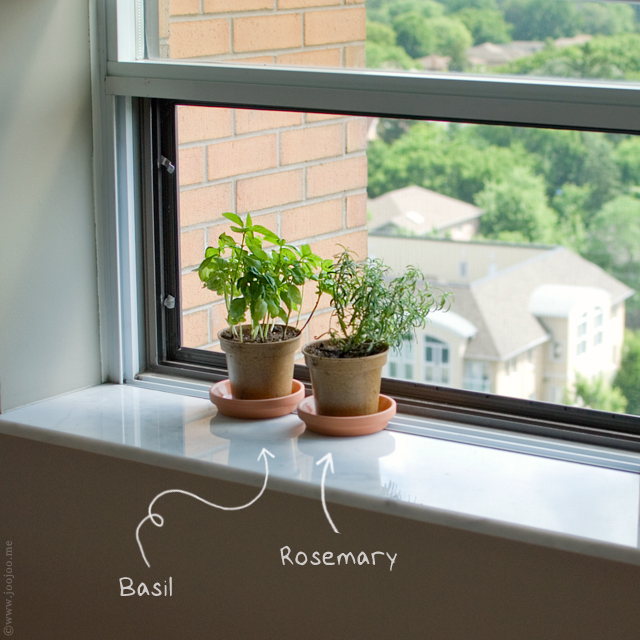 Do you grow herbs in your apartment or backyard? And by the way, I have two lovelies in my collection as well: به لیمو و حُسن یوسف. I recently moved into an apartment without a balcony and am currently trying to figure out how to grow herbs inside! Good for you! 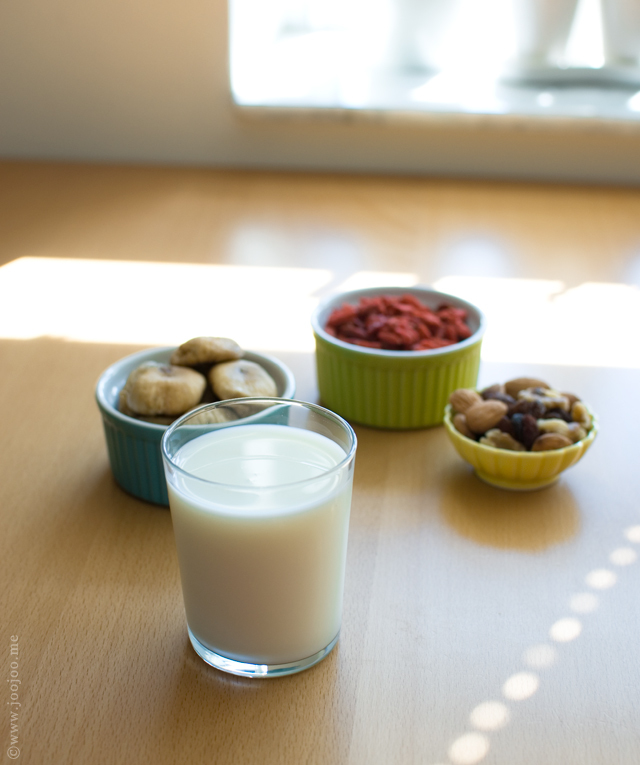 "Let food be thy medicine, thy medicine shall be thy food. "- Hippocrates. Dearest sweet Afi, i too been wanting to eat more healthier but sometimes i fail. Your post reminded me to try harder. :) I love Goji Berries lots...and i always use them in my soups! And sometimes i add some Goji Berries with hot water and drink. 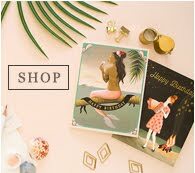 It's very good for our body. I tried to grow a few herbs at home but i think i am a plant killer.. :( They never survive very long. Have a beautiful weekend and love to you! Good for you to be good for your body. Even though I have a garden I also grow herbs in my kitchen, just in front of the window. Parsley, mint, coriander and basil, it's easy when you are cooking!